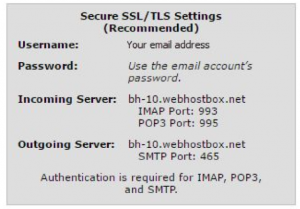 Your email with EverythingWebsites.com is robust, reliable, and secure. Communication in the business world is essential, and we want to make sure you are able to get it up and running. Setting up your email once your website is live is a simple and easy process. 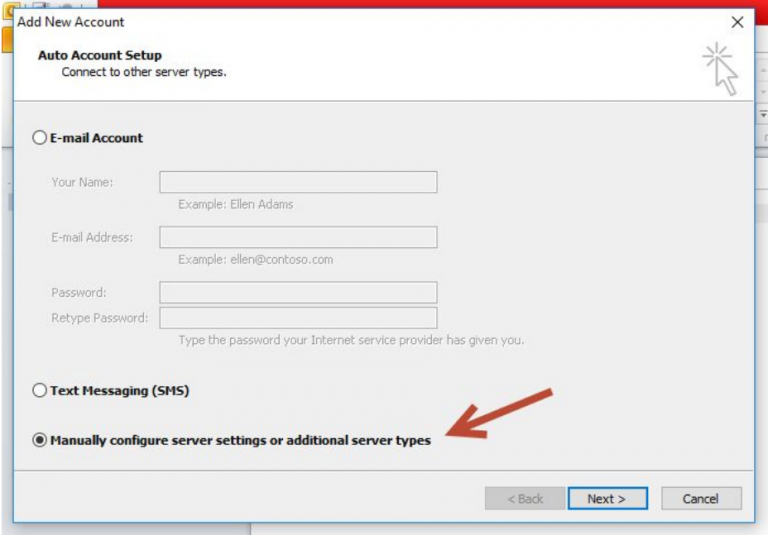 There are two methods up the connection; either manual setup, or automatic setup. Open Safari internet browser with your iPhone. 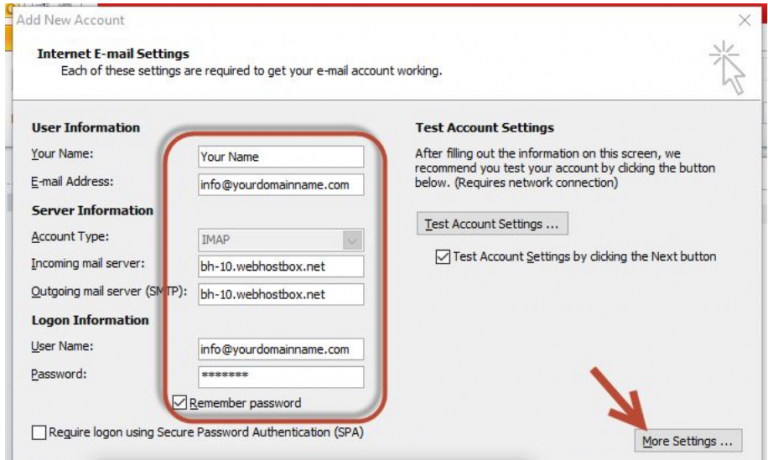 Go to your webmail login page (this was given with your username and password). Login with your email account. Follow the prompts and it will automatically setup your iPhone email. 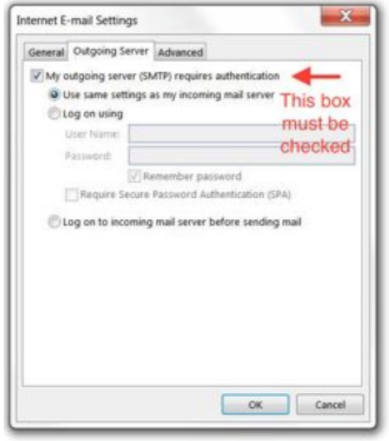 Follow the prompts and it will automatically setup your Outlook email.It is possible that situations may arise in which the automatic setup process does not work correctly. 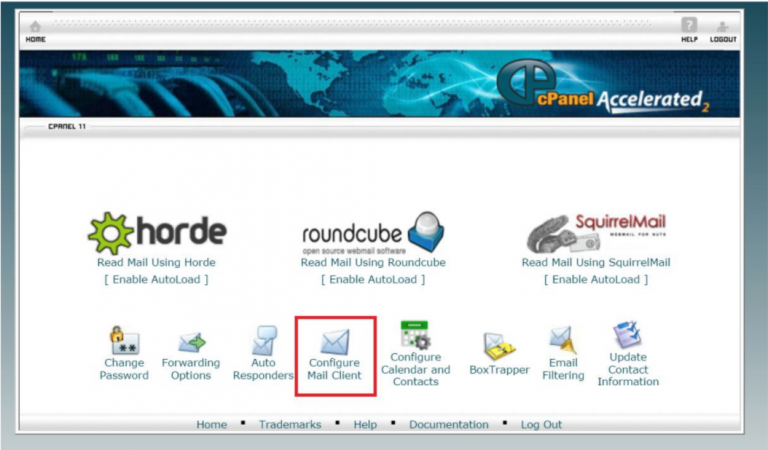 If that has occurred, it may be necessary to set up your email manually. It might seem daunting, but don’t worry! This guide will walk you through the process, and will help you get everything up and running. On the next page, look for the chart title “Secure SSL/TLS Settings”. It should look like the image below and contain your setup info. 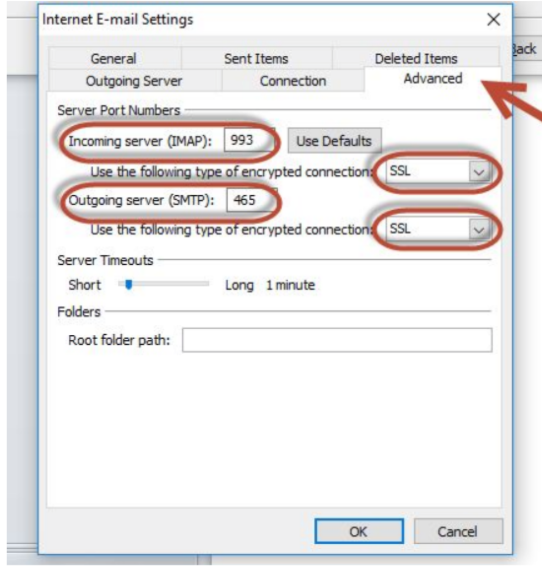 other versions of Outlook, it may also say “Pop3 or IMAP”) and click “Next”. In the next window, input your account information from the chart “Secure SSL/TLS Settings” seen in step 5 above. Then click the “More Settings” button. input the following settings. Then click “Ok”. Should any issues surface, we are happy to double check our end of the system to make sure everything is online, but because troubleshooting can be different for every device out there, we suggest going to Google for device specific issues. 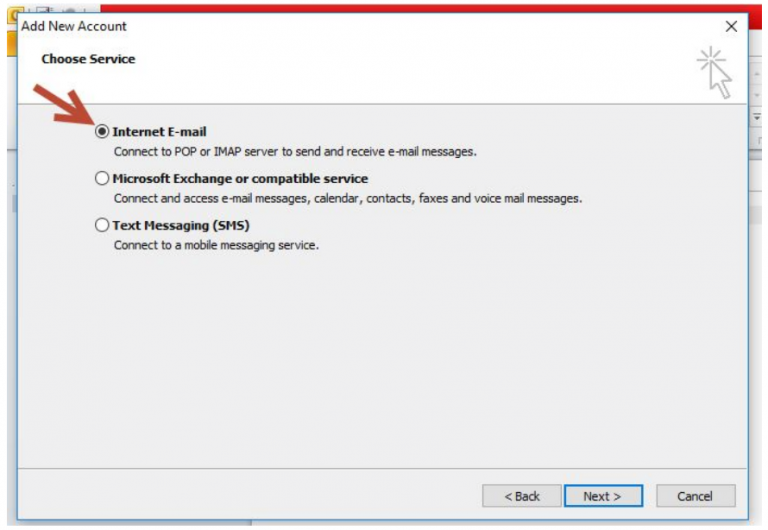 Substituting your own device in the search “Webmail connect to ___” will most likely provide you a step by step walk-through for your specific device. We hope you enjoy your new email service!